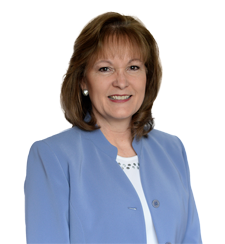 Tamie is a Senior Mortgage Loan Originator with 12 years of experience and a Certified Mortgage Planning Specialist (CMPS) since April 2006. 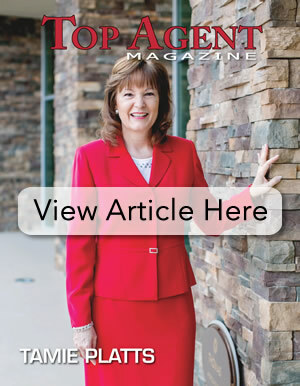 Tamie's experience and advanced training as a CMPS provides her clients with advanced insight into their best mortgage options. 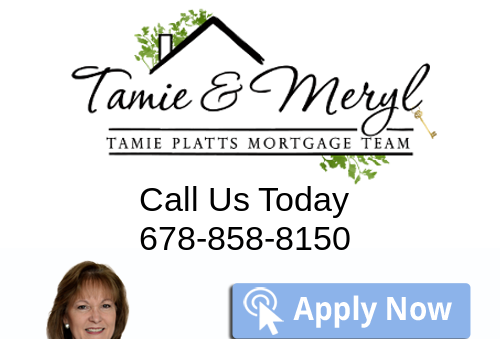 Tamie's goal is to help her clients achieve home ownership while integrating their mortgage into their total financial plan. Whether you're buying your first home, vacation home or an investment property, the structure of your loan is a vitally important part to your overall financial success. Less than 2% of all Mortgage Lenders and Brokers in the U.S. are CMPS Certified. By working with a CMPS professional, you'll have the distinct advantage of working with one of the elite professionals in the industry. Outside her mortgage business, Tamie was born and raised in Georgia, and graduated from UGA. Her professional mannerism is derived from great family values and a southern history. Very proud of her children: her daughter that graduated from UGA and her son graduated from GA Tech. When Tamie is not working you will find her in her garden, traveling and spending time with her family. With Duluth mortgage broker Tamia Platts, you are in the best of hands. Her commitment, knowledge, and expertise will take you far.